Emissions from ships are now the biggest source of air pollutants in Hong Kong. To reduce such emissions, vessels trading within the Pearl River Delta Domestic Emission Control Areas are required to run on low-sulphur fuel with the sulphur content not exceeding 0.5 percent from 1 January 2019 onwards. This policy change has come about partly as a result of the successful implementation of the Fair Winds Charter, the first voluntary scheme initiated by Hong Kong’s shipping industry to reduce ship emissions by requiring ocean-going vessels to switch to a low-sulphur fuel while at berth. 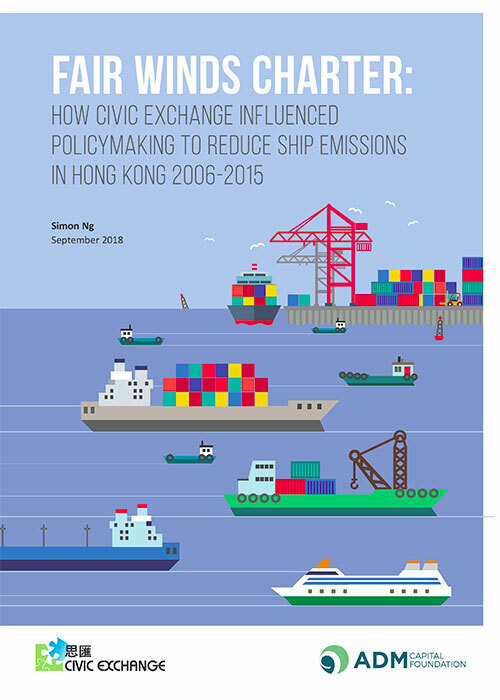 Civic Exchange played multiple roles throughout the process, from identifying the ship-emission pollution issue, commissioning research, to engaging academics, the shipping industry and the government in order to influence policymaking and improve air quality. 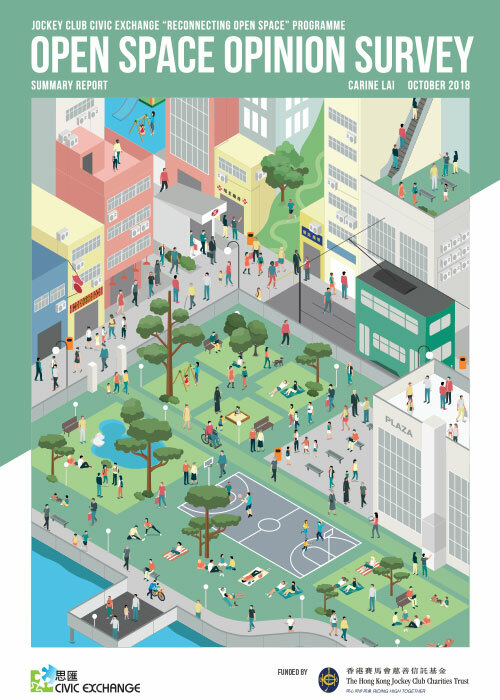 The Fair Winds Charter report documented this process from start to finish to serve as a case study for multiple stakeholders.